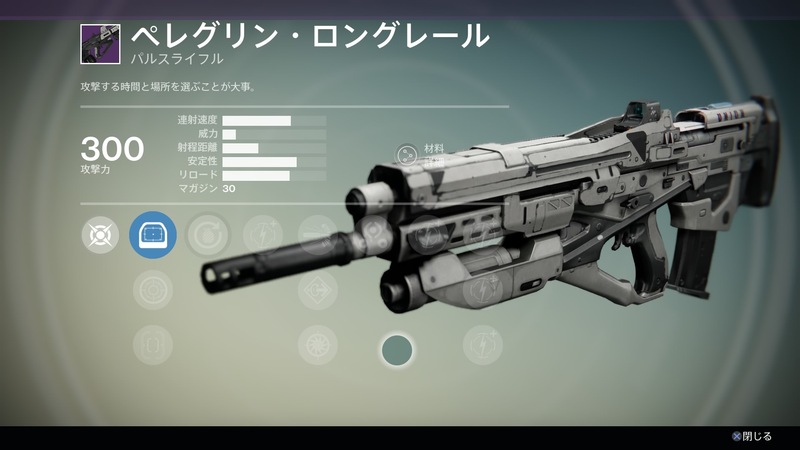 Another Destiny leak landed Tuesday, giving us a glimpse into the possible future Light levels and content for the upcoming House of Wolves expansion, along with a potential new release date. 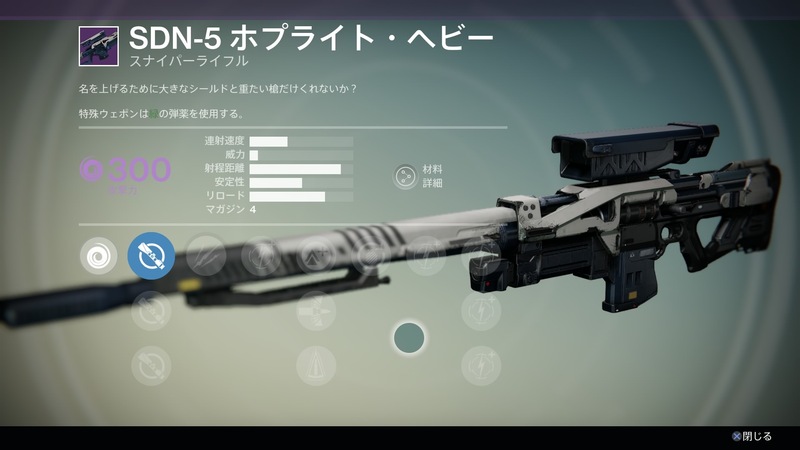 Bungie immediately responded, though, to caution against taking everything shown as the gospel truth. 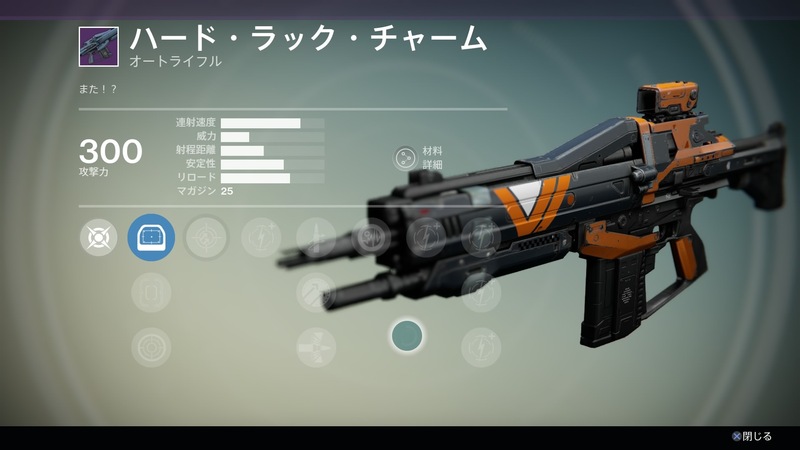 A Reddit poster by the name of megamanexe4 claims to have found a way to access the contents of the House of Wolves expansion in-game. 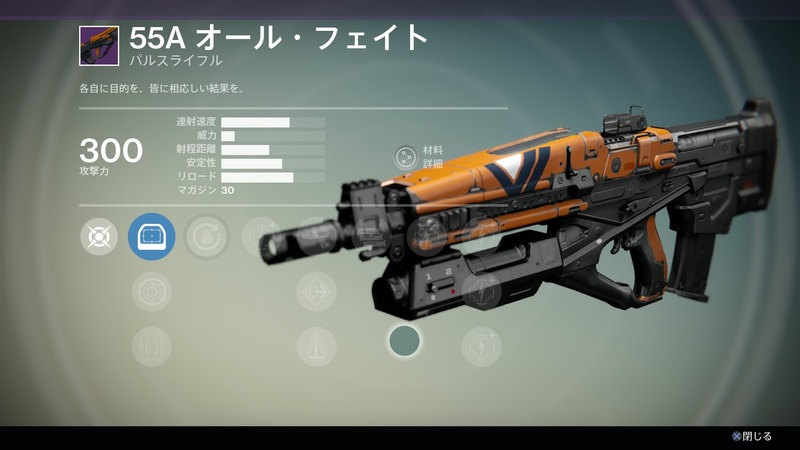 The images shown indicate that he is playing on the PlayStation 4. Of more interest is his claim that it will be released on May 19, which is two months later than an earlier leak that showed a March launch for the DLC. 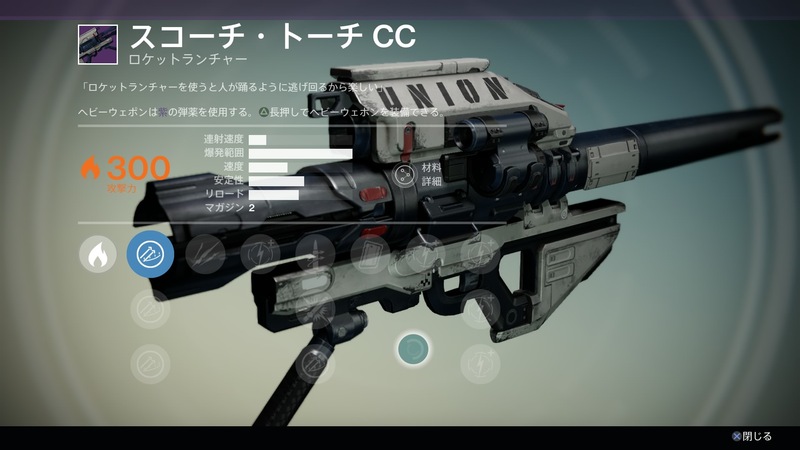 The first image shared is the banner that Destiny shows when a new event is available or a new DLC, in this case. 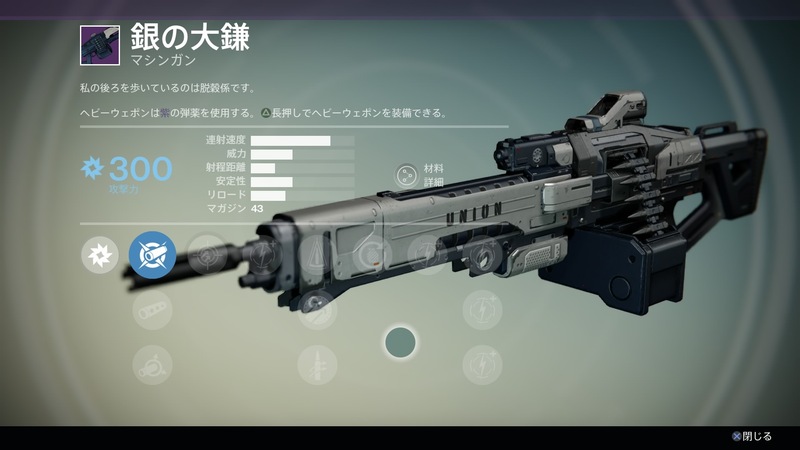 It provides the background for the House of Wolves story along with an overview of all the content. 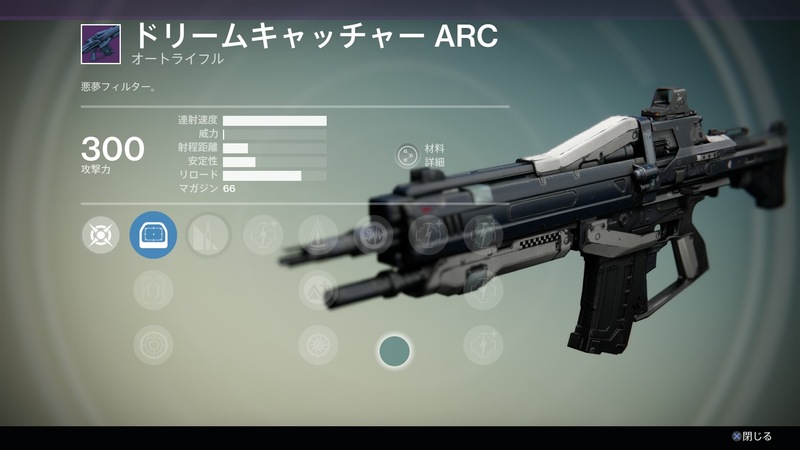 The three new Crucible maps, Strike, and Raid were all expected along with the new storyline. 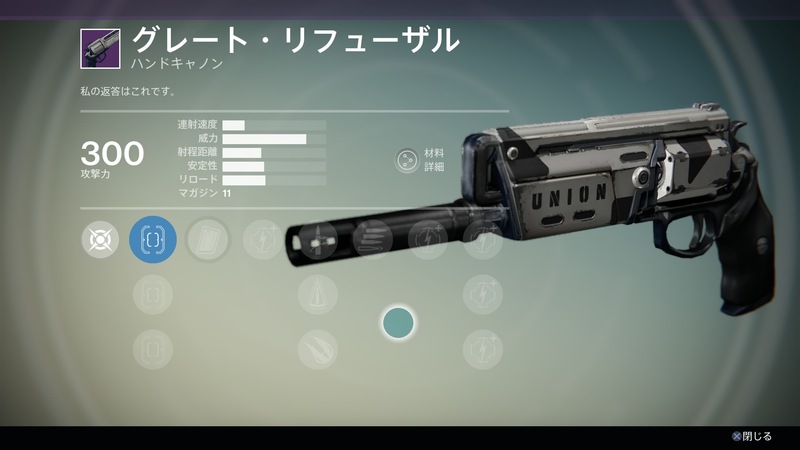 Meanwhile, the “hundreds of new weapons, armor & gear” is likely spread out across Uncommon, Rare, Legendary, Exotic, and Raid gear, just like The Dark Below. 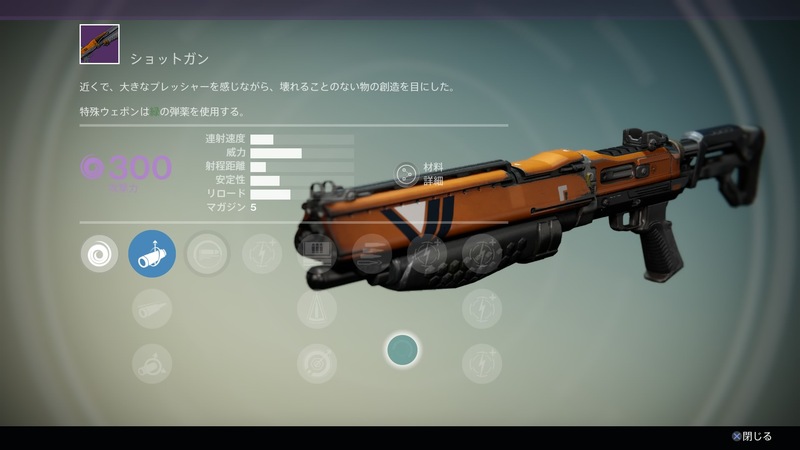 Another image of interest shows that the new Light level of 39 for vendor sold gear in Destiny. 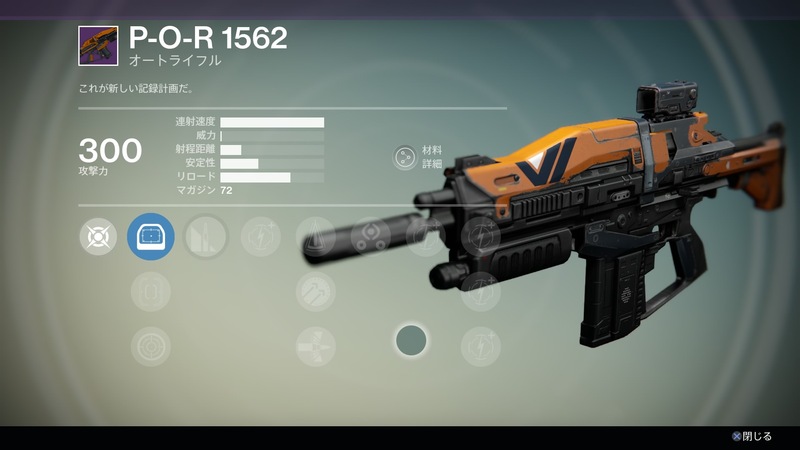 The current maximum Light level in the game is 36, which only Exotic armor and Raid gear can possess. Vendor gear currently maxes out at 33. 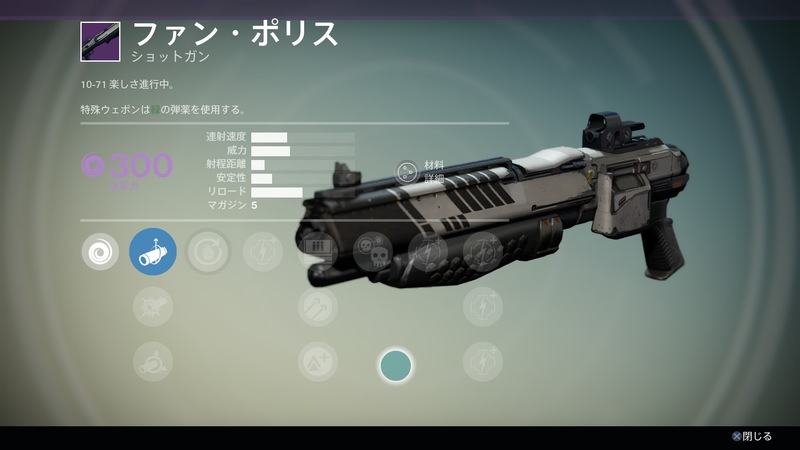 Players can reach level 31 by obtaining Vendor gear only since the release of The Vault of Glass. 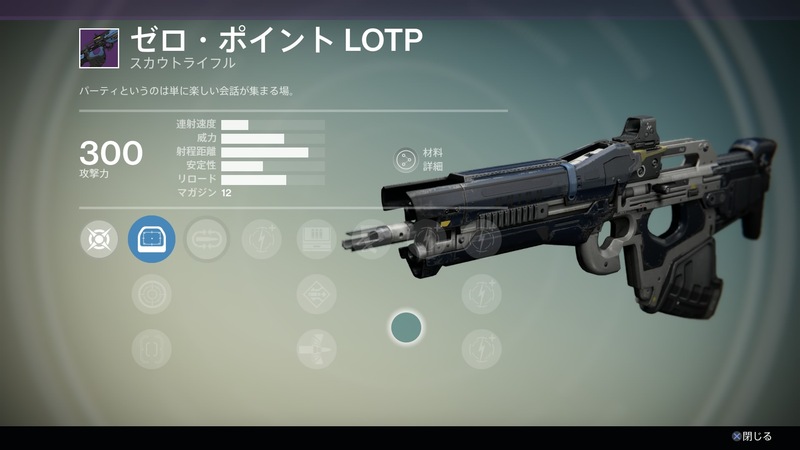 It takes all Raid and Exotic gear to reach level 32. 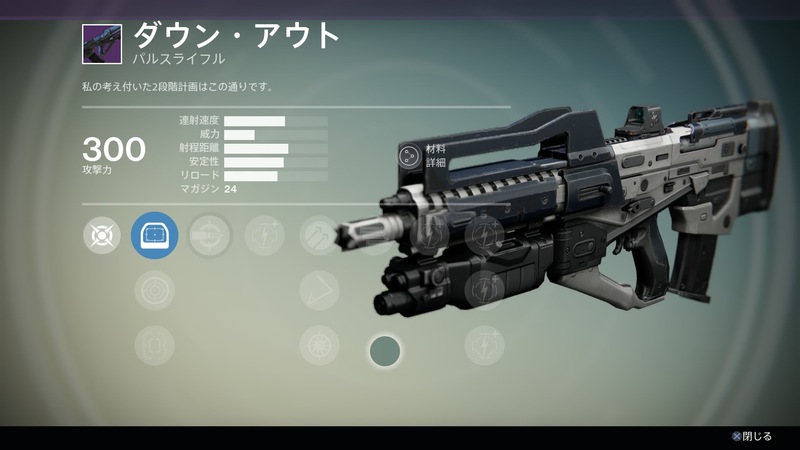 If House of Wolves continues to follow the same scaling that The Dark Below did, then the maximum Light level for Exotic and Raid armor in the expansion will be 42. 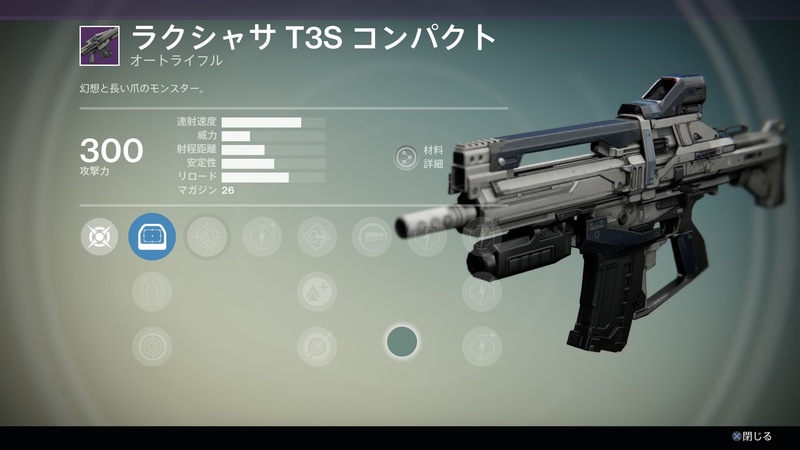 That should put player levels at Level 33 with just vendor gear, and 34 with Raid gear. 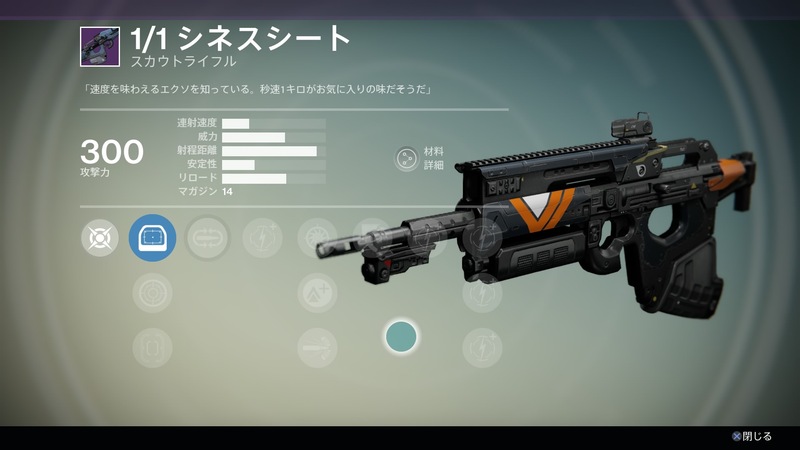 Another image that indicates the same pattern of scaling from The Dark Below to House of Wolves is this Nightfall image. It shows that the hardest version of the Weekly Strike will run at level 32, up from level 30. 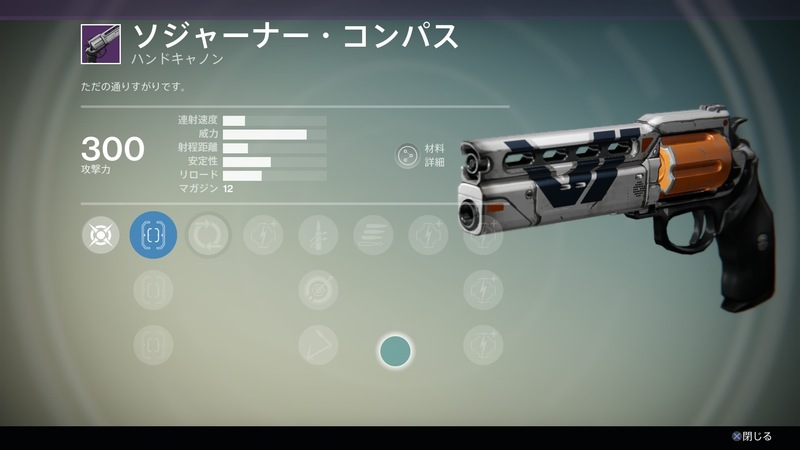 That’s the same two level increase introduced with The Dark Below. 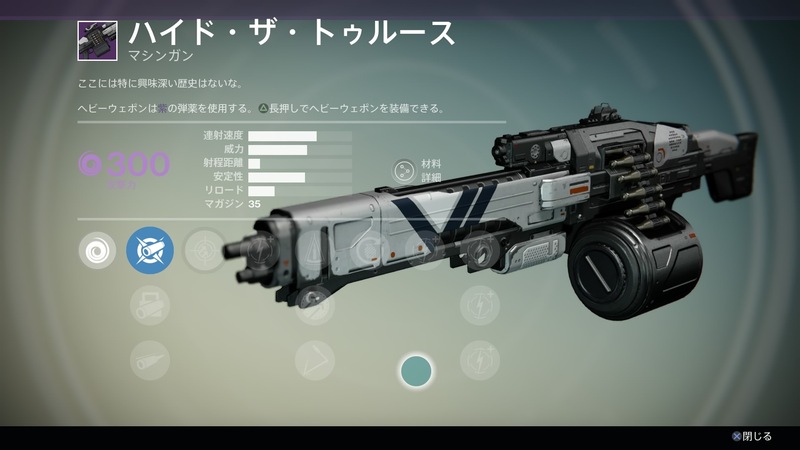 It stands to reason that the Weekly Heroic Strikes and Daily Heroic Missions will also scale up similarly. 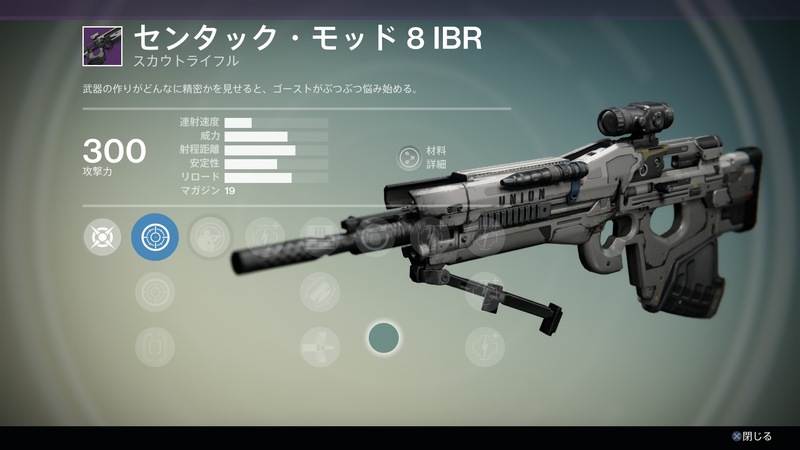 It will be interesting to see how Bungie handles the new armor and weapons in House of Wolves compared to The Dark Below. 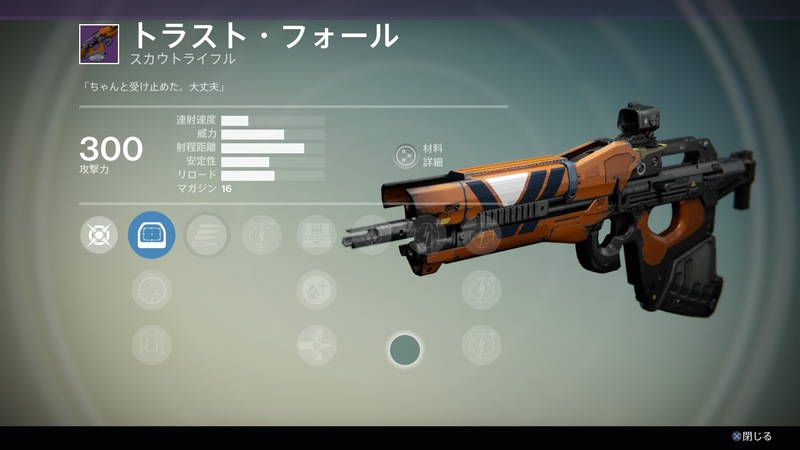 The developer previously promised it would not repeat the same mistakes with the armor and the economy when trying to transition to the new Destiny DLC. 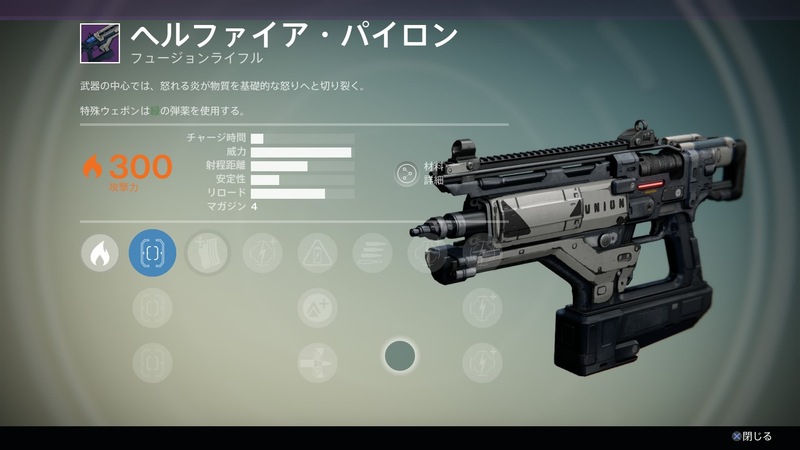 The leak also came with images of over 50 new armor pieces and a handful of new weapons. The folks over at DestinyDB helpfully posted a table on Reddit, breaking down everything that was discovered in the leak. 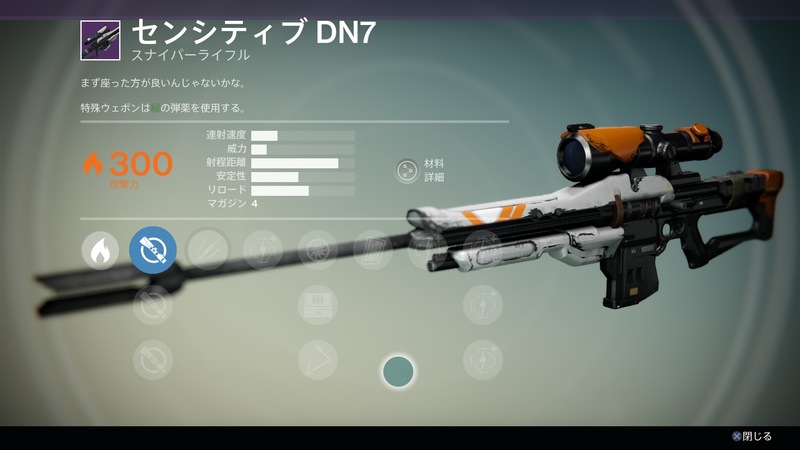 Before we get to that though, Bungie Community Manager David “Deej” Dague warns that what you see in this leak may not be what appears in the final version of House of Wolves. 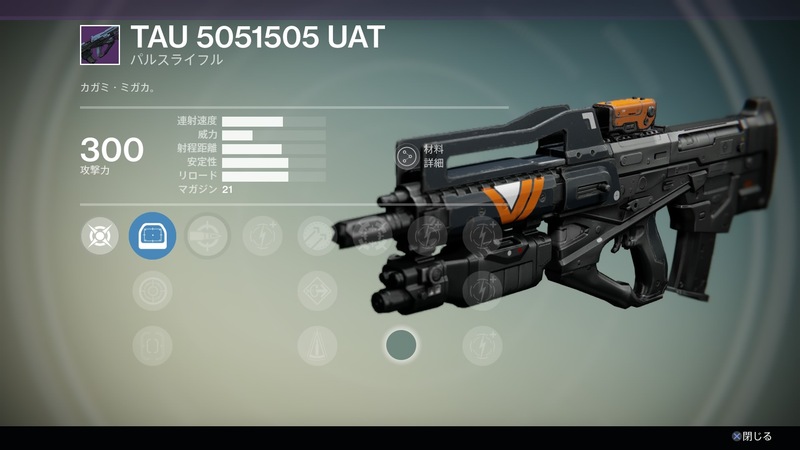 Aside from giving it a name, Bungie has yet to reveal the House of Wolves. That means that anything you know about it can change. We have a team working on the experience in their own fancy room, and they have some exciting surprises up their sleeves. We reserve the right to overwrite anything you’re looking at right now. These placeholder items enable us to save room on your drive for actual future updates. You’ll all download them before it’s time to play. 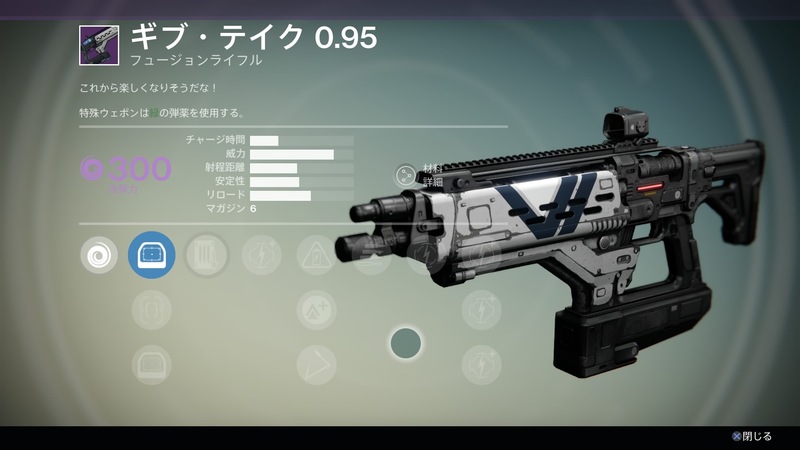 Any stats or assumptions about power or impact or handsomeness are months old, and do not reflect the things that we’re doing to adapt to what you’ve taught us about Destiny. There is a process here, and you’re a part of it.